Ang Bee Business Sdn. Bhd. 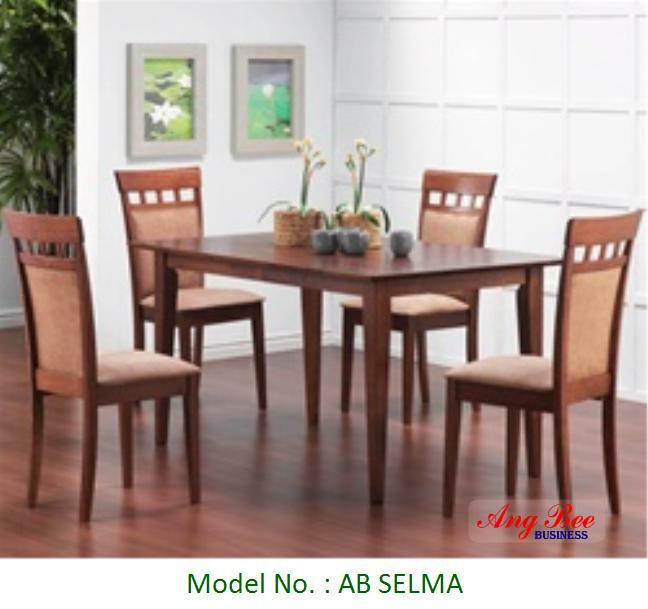 GET GOOD ITEM AT CORRECT PRICE !!! 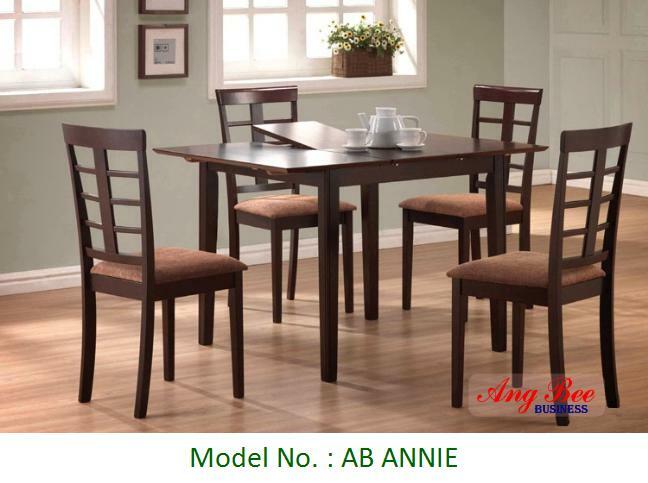 Table (Size) : 48" + (EXT 12") X 30"
Side Chair (Size) : H37.5" X W17" X D18"
Table (Size) : 48" X 30"
Side Chair (Size) : H39" X W17.5" X D20"
Disclaimer : This e-mail is to promote our product to interested parties. We sincerely apologize if you find this e-mail an intrusion of your privacy or a source of inconvenience to you. To stop receiving future emails from us, simply reply with the subject header "Unsubscribe Me"
© 2019 Ang Bee Business Sdn. Bhd.